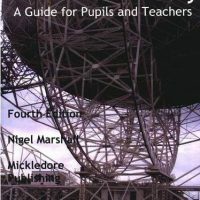 This payment plan is setup to £62 per month for students or parents of students looking to sit the GCSE Astronomy exam in 2020. This is a two year course, this plan is setup to help pay for the first year only, another plan will be setup to cater for the second year. c) If payment is defaulted (without prior warning) then both monies paid and place is forfeited. Unfortunately, it does work out more paying this way however it is also more of a risk to us with more admin involved monitoring payment.